As a flute teacher, my mission is to share the love of music with each child I come in contact with; to foster in them a love of music, to solidify habits and principles that will serve them well throughout their lives, even after band class is over. My goal is to make each child eventually self-sufficient, able to problem solve, practice and perform without the tutiledge of a teacher. I want all my students to love music, love playing their flutes and embody the character traits of integrity, hard work, diligence, honesty and kindness. Besides the basic fundamentals of quality tone production, efficient and accurate technique and time management, I also teach the skills of phrasing, body awareness, mindfullness and courtesy. Angela McCuiston is a NASM-CPT, CES, SFS and owner of Music Strong, a business that specializes in personal training for musicians. Winner of the 2007 NFA Piccolo Masterclass, Angela received her Master of Music in Flute Performance from Florida State University and her Bachelor of Music in Flute Performance from Tennessee Technological University. 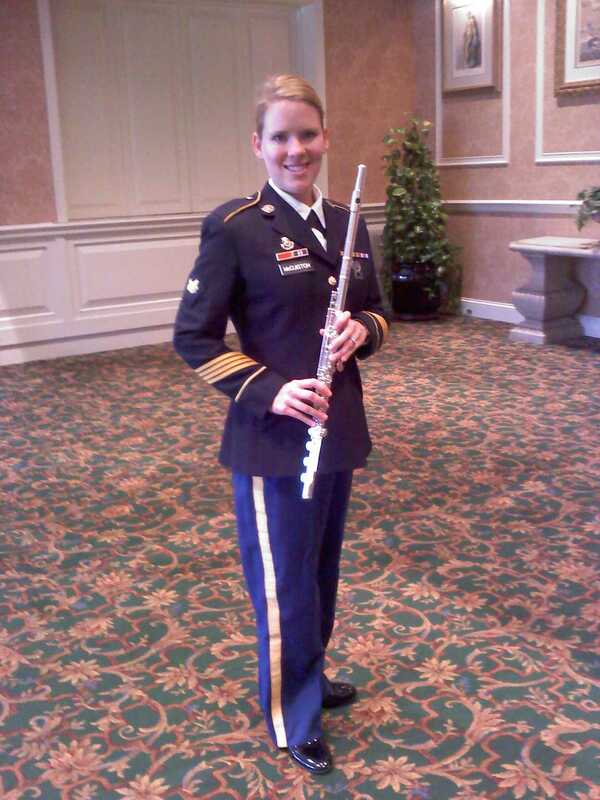 An avid performer, Angela is Assistant Principal/Piccolo of Sinfonia Gulf Coast of Destin, a member of the 129th Army Band in Nashville, TN. In addition to her solo perfrormances, she has performed with such celebrities as Mary Wilson of the Supremes, Pink Martini, Katherine Jolley, Nancy Griffith and Caroline Goulding. A Certified Personal Trainer with the National Academy of Sports Medicine, Angela holds specializations in Corrective Exercise, Cancer Exercise and Senior Fitness. She has taken couruses in Alexander Technique, Barbara Conable’s “What Every Musician Needs to Know About the Body” Body Mapping Class and Eva Amsler’s classes in Dynamic Integration. Residing in Nashville, TN, Angela travels actively to give her workshops and presentations, most notably presenting recently at the National Flute Association Conventions in Las Vegas, NV and Charlotte, NC. Among her recent workshops, she has travelled to present at Tennessee Technological University, Florida State University, Middle Tennessee State University, University of Tennessee at Chattanooga and Nichols University. 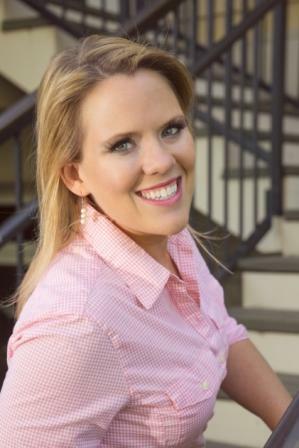 She has also presented at the state and national level most notably presenting at the National Flute Association Conventions in Washington D.C., Las Vegas, NV and Charlotte, NC and several times at the Florida Flute Association Convention where her presentations were well attended. Principal flute of University Symphony Orchestra, Principal Flute and Piccolo Opera Orchestra, Graduate Chamber Winds, Flute Choir, Wind Ensemble, Early Music Ensemble, Baroque flute and recorder, Irish Music Ensemble. You can also sign up for my free newsletter! I have a YouTube channel with tips, performances and Midstate recordings. Check it out if you haven't! Are you in the Nolensville, Cane Ridge, Smyrna, LaVergne, Antioch area? I give flute and piccolo lessons in my home in Cane Ridge and I would love to teach you there! Contact me for more details. Our annual flute studio recital is ascheduled for April 28th at 2 PM at East End United Methodist Church, 1212 Holly St. Nashville, TN. Mark your calendars and make plans to be there, it will be a great time!